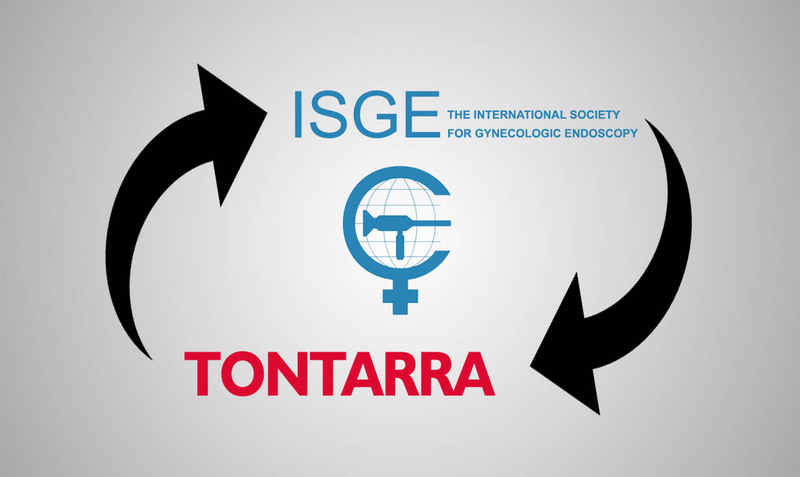 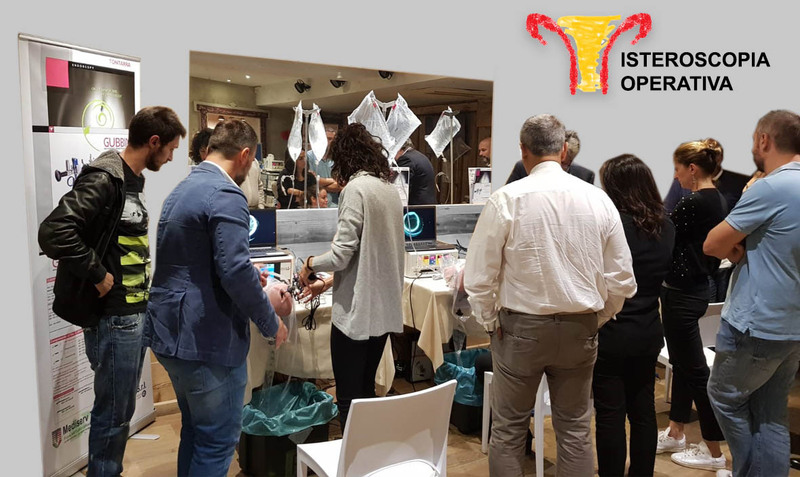 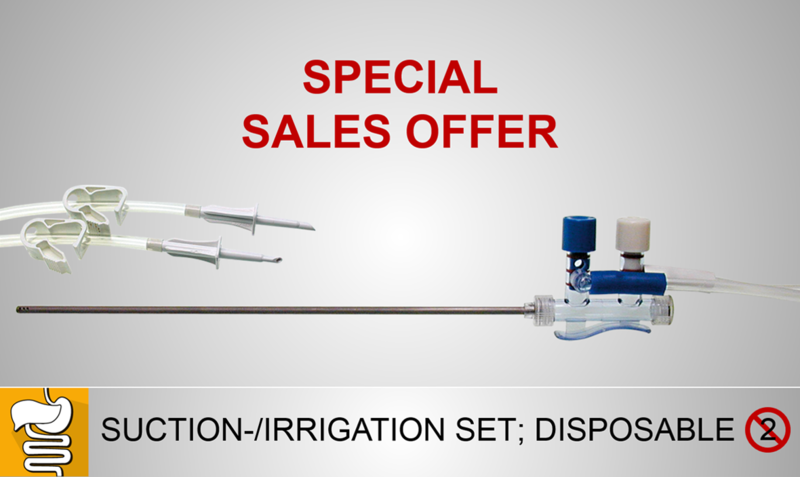 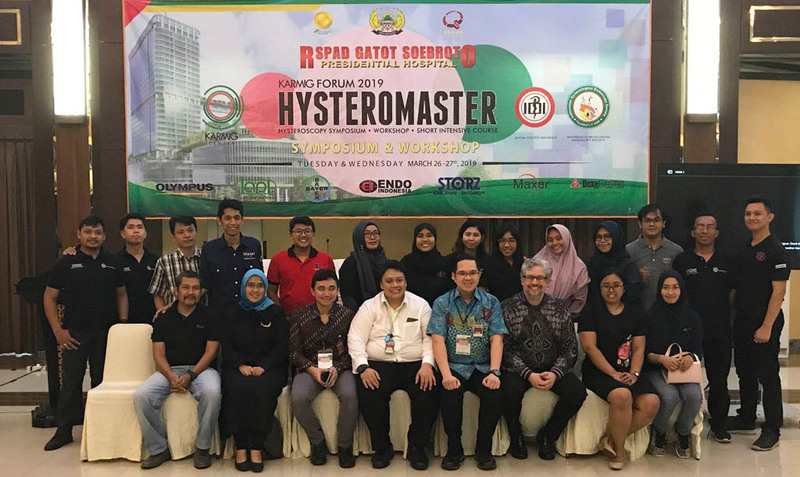 We are pleased to announce our partnership with ISGE, a non-profit, scientific and educational organization and exchange platform of clinical experience, scientific thought and investigation among gynecologic endoscopists.This cooperation enables us to keep track of the latest research and evaluations of endoscopic procedures and instrumentation and to contribute with our expertise in technological knowledge in minimal-invasive gynecologic surgery - for the best patient’s outcome.As a structural sponsor we have a direct communication channel to the society members with publicity mailings, as well as to gynecologists around the world with publications on www.thetrocar.com (scientific website of ISGE), www.hysteroscopy.blog and www.laparoscopy.blog.Masterclasses for the Gubbini-Mini-Hystero-Resectoscope, organized by TONTARRA together with ISGE, will be an extra highlight of this cooperation. 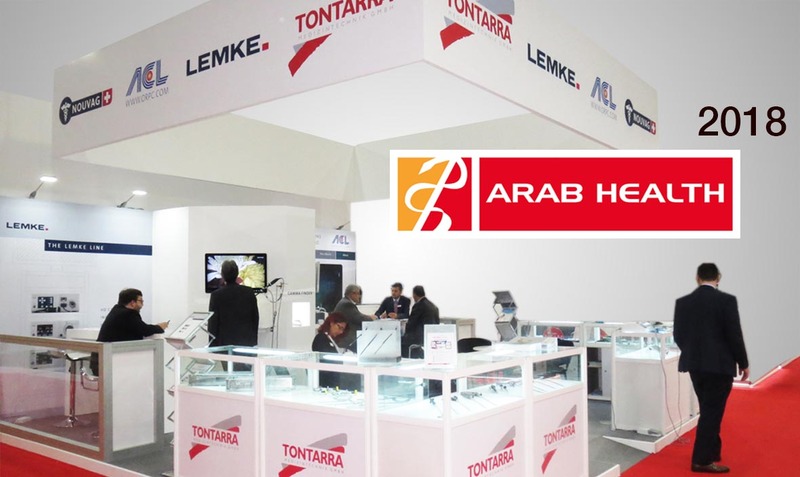 During the Arab Health from 29/01 – 01/02/2018 the well-designed booth, we shared with our exhibition partners from WOM (LEMKE), NOUVAG and ACL, offers a friendly atmosphere. 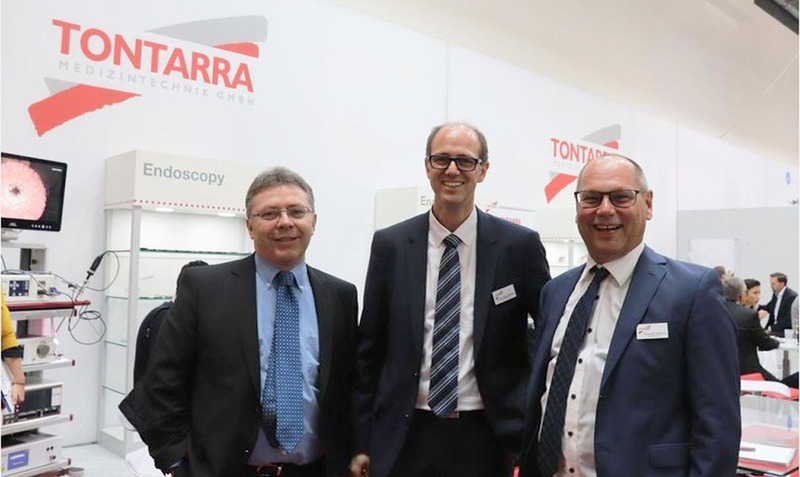 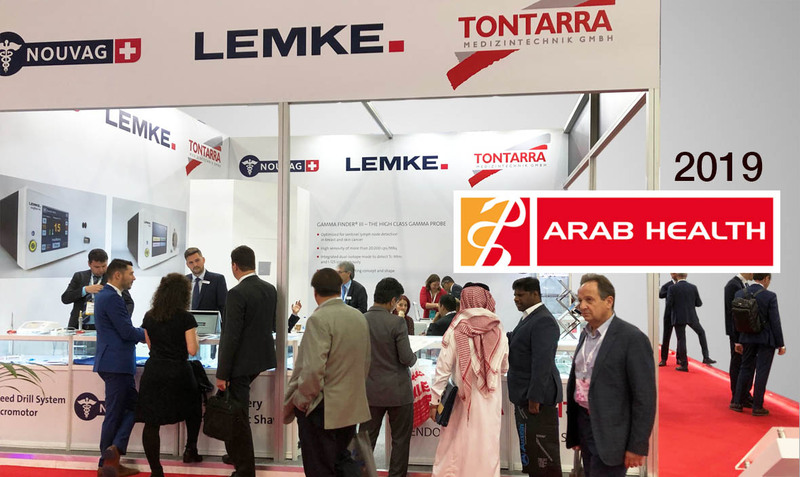 The TONTARRA team had plenty of work to serve the customers and potential business partners from the MEA-region and give them the newest information.In spite of the efforts during exhibitions it is always a pleasure to meet again longtime business partners and establish new contacts. 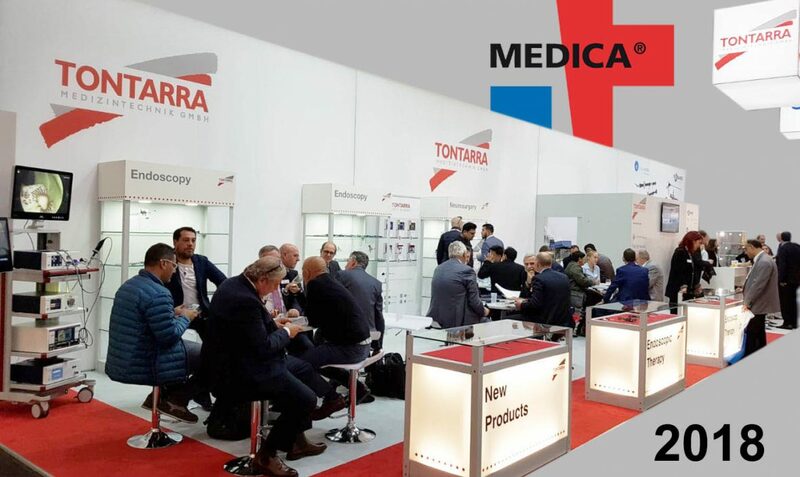 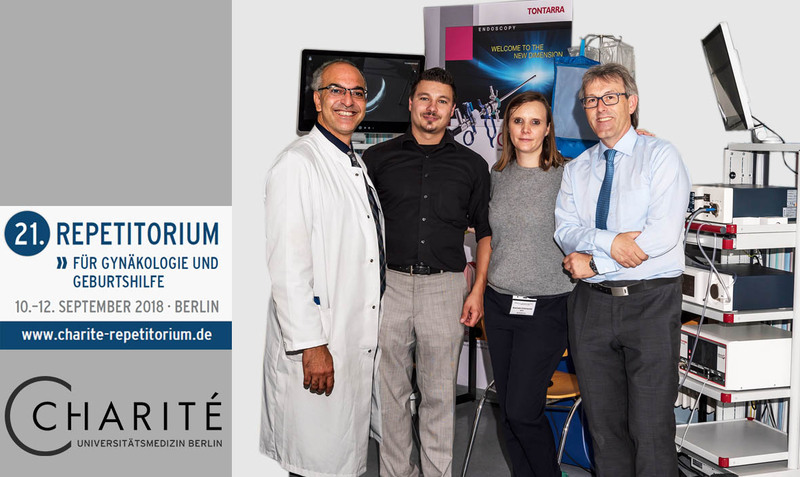 As in previous years, TONTARRA presented a strong portfolio in the area of laparoscopy, gynecology, urology and neuro surgery.Another focus was on two new product launches:TROMP-LINE Needle Holder PLASMAWAVE HF-Generator> Produkt-News Teaser (YouTube)Again, the MEDICA fair allowed us once more to successfully present our contributions and developments to the MedTech Community. 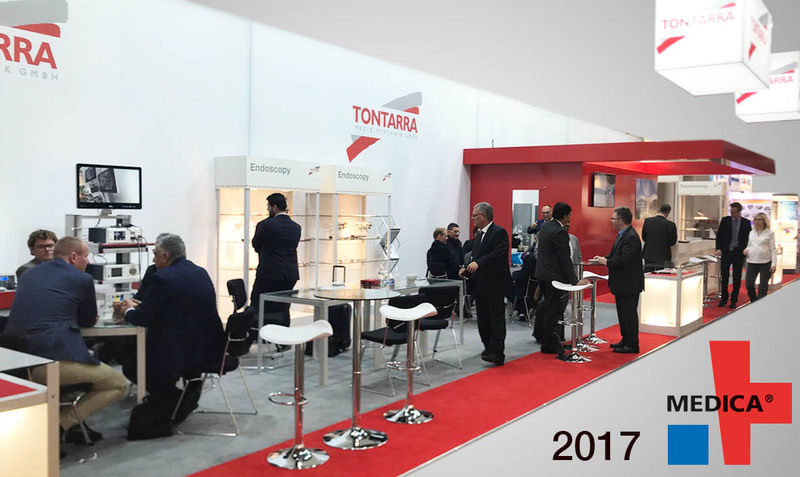 We thank everyone who visited our booth for their interest, the many informative talks and stimulating discussions, which form part of this extraordinary fair with its international clientele.